Property developers have been fairly aggressive in the recent land tenders, placing substantial premiums for sites tenders under the Government Land Sales (GLS) programme amid the recent strong showing in the private residential market. They have been paying an average of 29% more for these land parcels as compared to those which were sold within the last 5 years, and the figure so far is 13% higher than the average premium paid in the 2nd half of 2017. According to market watchers, this has clearly reflected property developers’ confidence in the residential market, which was significantly boosted by the recent positive response in the new launch condo projects earlier this year. Total sales of new homes in the 1st half of 2017 works out to be 4,696 – mainly driven by the impressive display of projects such as The Clement Canopy, Park Place Residences and Grandeur Park Residences. The sales figure is in fact more than twice the amount of new homes sold in the same period in 2016. Another contributing factor would be the easing of the property cooling measures back in March 2017, and at the same time many projects were in the line to be released for sale. When it comes to bidding for land, property developer were noticeably more bearish in the 1st half of 2016 and 2nd half of 2015 – which was when they acquired sites that were priced much lower than the sites sold much earlier. 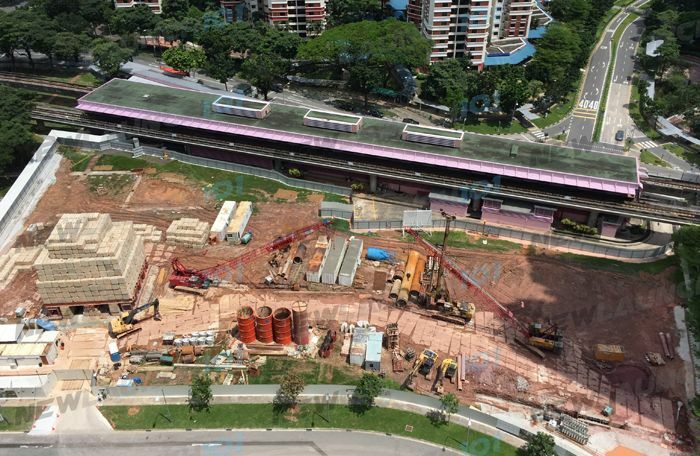 One of the most significant deal during then would be the mixed-use site next to Redhill MRT Station (new development known as ARTRA), which was around $120psf ppr lower than its neighbouring site – that is currently Alex Residences. Apart for the bullish land prices, the number of participating bidders at each land tender have also increased – from an average of around 8 developers to a staggering 13 developers on average in the first 4 months of 2017. The highlight of them all would be the Toh Tuck Road GLS, which drew a record of 24 bidders – with SP Setia topping all with a bid of S$265 million. Another significant land tender was the Tampines Avenue 10 GLS which City Developments Ltd (CDL) outbidding 8 other developers with a top bid of S$370.1 million. Looking at these recent land tenders, the interest from foreign property developers has also stepped up a notch – with 2 out of the 4 land tenders this year awarded to them so far. 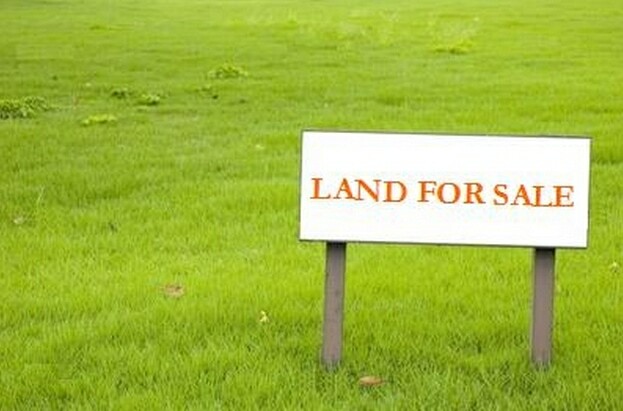 With the limited supply of plots for sale, property analysts are expecting land tenders to be highly contested, especially for sites which are located in prime locations as developers eagerly look to replenish their depleting land banks. The Ministry of National Development (MND) has cut down the supply of land in recent years and will be expected to announce the sites for sale under the GLS programme for the 2nd half of 2017. Despite the strong demand from property developers, market watchers are doubting that the government will be putting more sites on sale in view of the high vacancy rate and the available supply in the market right now, and also the weak rental market.